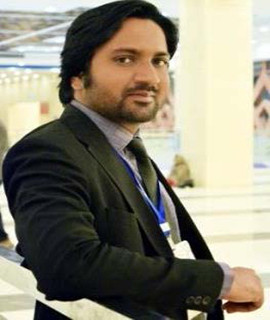 Umair is an MBA with specialization in Marketing. He brings a diversified experience of working with companies like Philip Morris International, S & P Global, MOL Pakistan and MaxFoster Global. His academic research regards to the “Impact of Service Quality on Brand Loyalty: Moderating Role of Customer Personality” that makes him an ideal candidate for leading the HR outsourcing function at PR Next. Umair is the powerhouse that leads the “Beauty Advisor’s Management Team”(BAMT) of PR Next, supervises the HR outsourcing and employee management services and a trusted fellow for kicking off the HR acquisition assignments.